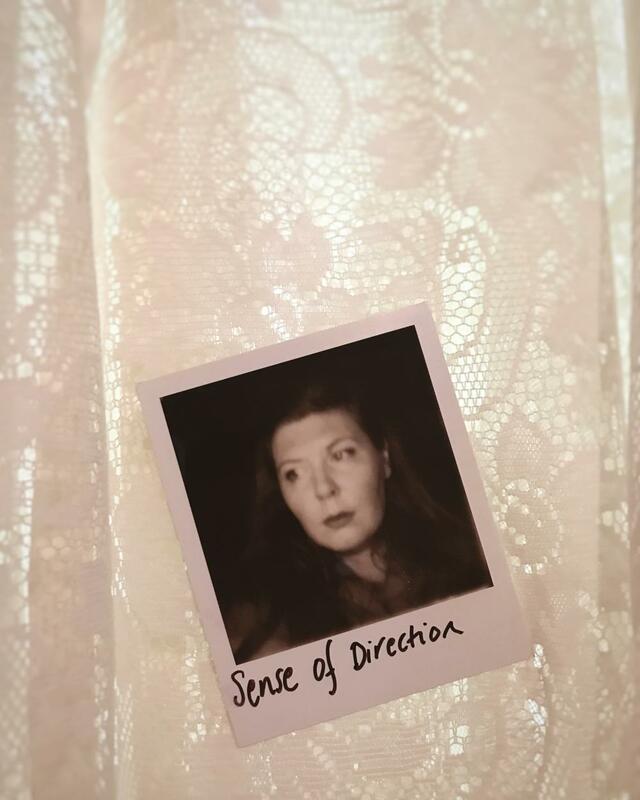 Lotta Losten - Sense of Direction. When it was this warm two years ago it felt like at least five celsius degrees more than it does today. My pale, freckled body is going all California on me! I find new paths in our neighborhood and zig zag through winding roads like I have a built in gps. Or, you know, good sense of direction. I’ve never had that before, and if we’re truthful I still don’t. I just recognize the houses, that weird crooked tree, the beautiful cactus, the steep hill. If I were to walk in the opposite direction it would feel like a completely new place to me. I know this because I did it last week and it took me ten minutes to realize I was on my usual route but with my nose pointing the other way. The moment I turned around it was like the world unfolded before me into familiar landscape. The freshly cut grass and bushes next to the hiking trail smell like licorice, and when I get back home, sweaty and shiny, David says it’s like kissing the ocean.